The VPN Lab - VPN Guides - Firestick Guides - Does Private Internet Access Work With Firestick? 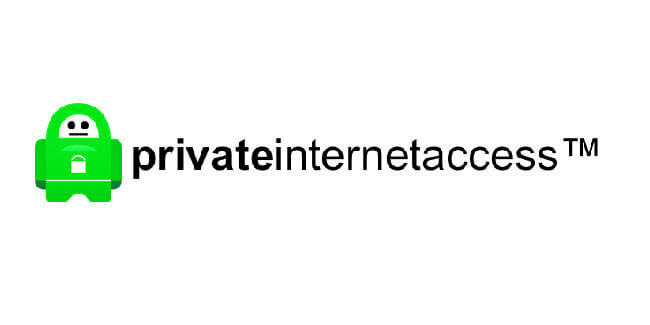 Private Internet Access (or PIA) is an excellent VPN service known for its impressive speeds and solid levels of privacy and security. Its low prices, up to 5 simultaneous connections, and more than 3,000 servers all over the world make it a very attractive option for both home and business users. Amazon Firestick or Fire TV Stick is the company’s version of similar plug-and-play gadgets, such as Roku and Google’s Chromecast. It allows you to turn your regular TV set into a beastly Smart TV with access to all the popular channels and streaming platforms. However, it works best when paired with a good VPN. Let’s check whether Private Internet Access can work with Firestick or not. Technically, you do not need a VPN to use your Firestick and gain access to some of the available streaming platforms and online channels. If you are not overly concerned with who might be watching and collecting your data to sell it later, VPNs are probably the least of your concerns. On the other hand, if you want to hide your real IP address from your ISP and all other third parties and protect your data against any unsolicited interferences, using a reliable VPN is a must. If you want to access any geo-restricted services in your country, you will need a good VPN as well. 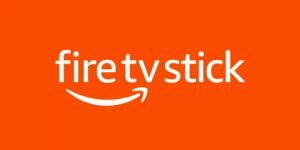 Private Internet Access does work with Amazon Firestick, but it requires the use of two third-party apps. You first need to download an app that will allow you to browse the local files on your Firestick. This app is called ES File Manager and you can find it in the Amazon Store. The second app will allow your Firestick controller to simulate mouse movements. It is a premium (paid) app called Mouse Toggle for Fire TV. You can download it from Google Play Store or iOS App Store. Private Internet Access is a truly impressive VPN service, but configuring the app for Amazon Firestick is needlessly complicated. However, a bit of tinkering definitely pays off in the long run since the software will encrypt your Internet traffic with AES-256 cipher, which is used by both military and financial institutions. It features 3 different connection protocols (OpenVPN included), keeps no traffic logs, protects against DNS leaks, and features an automatic killswitch. The company accepts Bitcoin payments and the software works perfectly fine even in China. Lastly, Private Internet Access will also prevent potential ISP connection throttling since your provider will not be able to monitor your Internet traffic.